“The Garage Door Specialist”, more than a slogan! Our goals are to provide the best customer service and sell the best garage door products ever made: This is what we mean by The Garage Door Specialist. You should always think of Door Systems Metro Boston for any garage door or garage door opener needs, don’t hesitate to give us a call for a free quote and advice 508-875-3508. Did you know that most of the requests we receive are treated within 1 business day? Now, imagine if it is an emergency! We will always prioritize the garage door emergencies to fix the problem as quickly as possible without compromising the less urgent repair needs time response. For the best service and repair in Jamaican Plain and Boston, call us Now! Boston is one of the nation’s oldest cities, and you can really feel that history when you stroll through its neighborhoods. 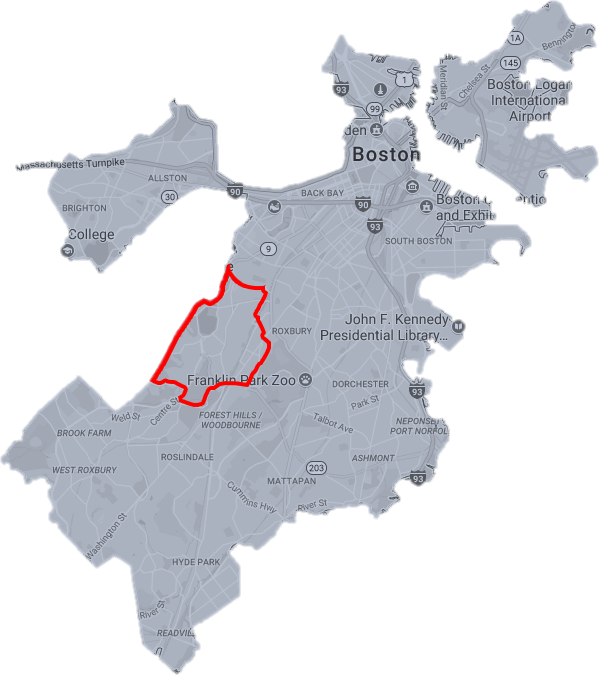 Jamaica Plain is one them, with a population of about 40,000, there are lots of home with different architectural style, including Georgian, and Mid‑Century Modern but also lots of green spaces and parks. 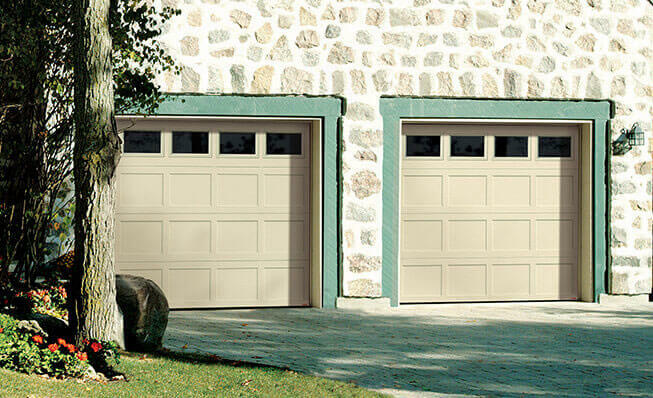 No matter the style of homes, we have garage doors that coordinate perfectly with every. At Door Systems Metro Boston, we know that you want your garage door to be perfectly functional and to be appealing to a passerby. With our large inventory of garage door parts and decorative hardware, you can be sure that we can fulfill these two constraints fast and without great effort. Can you imagine a TV without its remote? That would be a total nightmare! Same thing for a garage door without its opener! Open and close your garage door comfortably installed inside your car or from anywhere in the world with the MyQ system. Transform this into a pleasant realty with you brand new garage door opener for your Boston residence bought at Door Systems Metro Boston. With our high insulated garage doors, our team can offer options that are quite well for Boston’s and Jamaican Plain’s residents. Size, style, design, color and windows all have many different options to fit everyone needs and taste. Check it out, visit our Design Centre and build your own garage door (you can even try it on your home).